ENJOY AN “URBAN LIFESTYLE” IN A “SUBURBAN SETTING”! 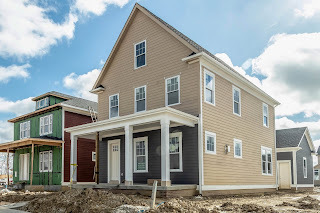 Conveniently located 2019 Parade of Homes neighborhood. This one of a kind community is just steps away from restaurants, shopping, entertainment, parks/sports fields, boating & more! 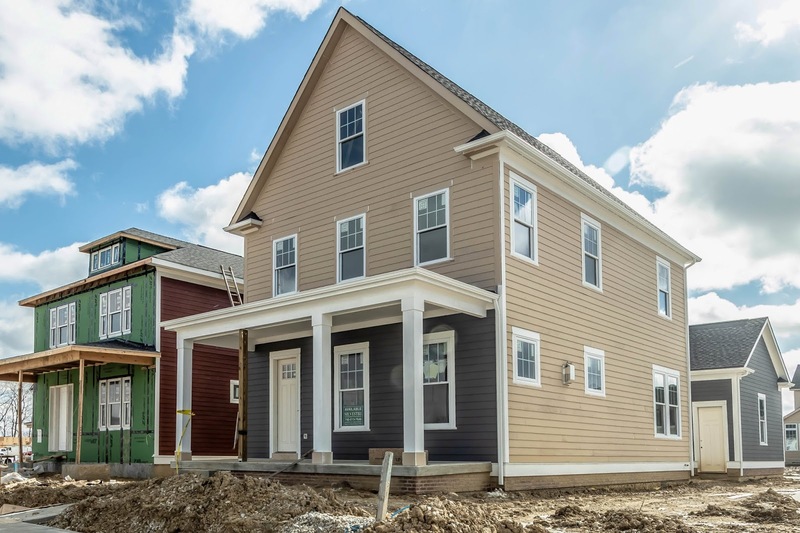 This brand new custom Two-story lives large with ~2,900SF on 3 finished levels. Very open floor plan has 10ft ceilings on Main Floor & 9ft on Second Floor & Lower Level. Wood floors on most of the Main Level. Great Room with gas fireplace. Open island Kitchen has white cabinets & granite counters. Owner’s Suite has walk-in closet & private Bath with garden tub. Finished Lower Level has Recreation Room, Fourth Bedroom & full Bath. Feel the quality! 4 BRs and 3.5 Baths. Olentangy Schools. Only $478,400! Call DeLena today!